As the wheels of technology keep evolving, new and better technological benefits come with it. This is reason enough for every business entity to keep up and in turn, reap full benefits for business growth and management. In this case, every business should be up to date with the newest form of hosting, Cloud Hosting. This is a new and superior form of hosting as well as a product of the innovative cloud computing technologies. 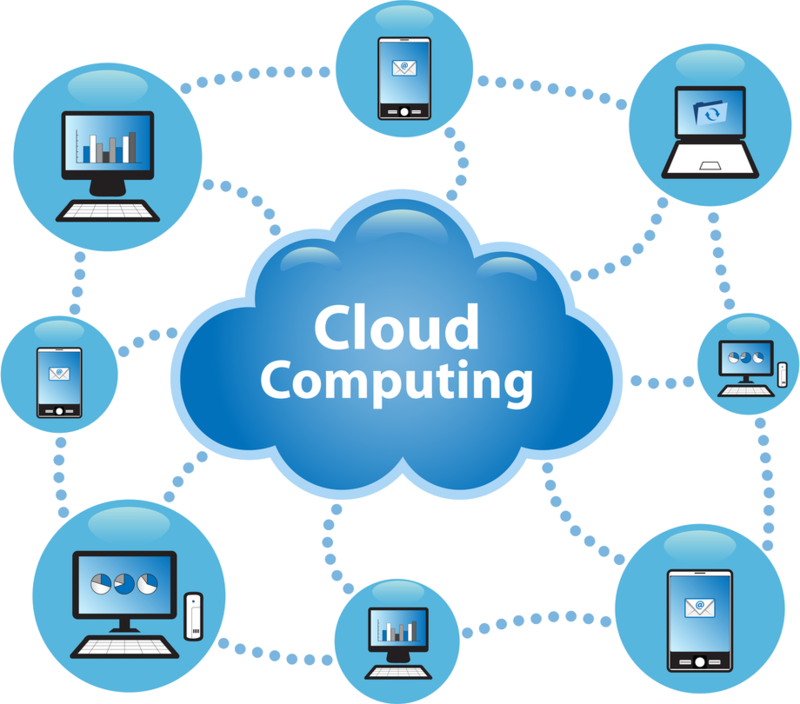 Unlike other hosting options, Cloud Hosting allows several machines to act as one system. Understanding the benefits that come with Cloud Hosting might bring you up to speed with what it really is. You might experience even more benefits which vary depending on which company you choose. Some have additional benefits while others have only a few. With Cloud Hosting, all the bothers and worries of administration and infrastructure maintenance are no longer on your plate to bother with. Your hosting provider takes up these duties to the latter hence giving you less on your plate to focus on. In this case, you can take up other tasks to work on. This innovative form of hosting also helps to reduce the financial burdens of business entities that lack the financial ability to invest in new hardware and software up front. This reduces the financial pressure that would have occurred otherwise. It is also a great option for new and upcoming business that are not yet financial giants. This feature also goes a long way in accommodating all businesses regardless of their sizes. With the cloud, outsourcing the management of all your technology infrastructure is made possible based on the software, hardware, management, maintenance, backup and support requirements. Cloud hosting is also a viable option for businesses that do not have readily available IT staff. This is so because the day to day system maintenance service is included in its total package. This may entirely eliminate the need to hire extra staff for this particular task and eventually reduces on your expenses budget. In terms of security, Cloud Hosting is a reliable option as you are guaranteed that your servers are hosted in a reliable secure data center. All your personal information and business data is well stored. As part of the already benefit-packed package, Cloud Hosting transforms your capital expenditure into operational expenditure. In addition, maintenance, backups, and upgrades are done for you as part of the package. Cloud Hosting is a proven business empowerment tool. Unlike the traditional hosting platforms, it has a complete package that favors businesses regardless of their size; big or small. It is also a superior choice to hosting companies as it makes work easier and enables them to get a lot done all at a go. A happy client is always good for business.